Explorer 3X Carry Bag Patio Cover This patio cover is made with weather resistant material, so you can rest assure that your stove will be protected from all the outdoor elements. Also, for extra wind protection, the cover is secured to the stove by a set of bungee cords and hooks. 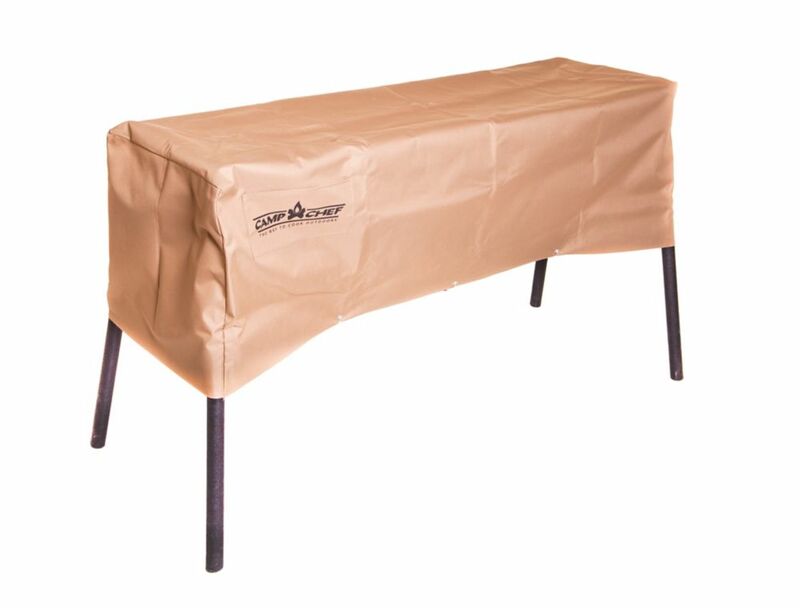 This durable cover comes in a khaki tan colour which will look great on the patio or at the base camp.